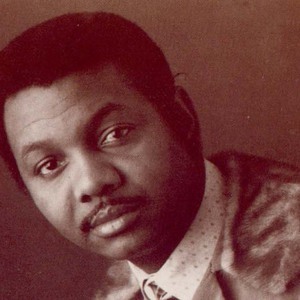 Tyrone Davis (Born May 4, 1938 - Died February 9, 2005) was a soul singer. He was born in a rural community around 20 miles outside of Greenville Mississippi in 1938 to John and Falker Davis, spent most of his formative years in Saginaw, MI, and moved to Chicago in 1959. He made many great soul records for the Dakar and Columbia labels from the 1970s, right through the disco and funk booms and into the 21st century. Davis' best-known hits were "Turn Back the Hands of Time" and "Can I Change My Mind". He died in a Chicago hospital in 2005 of complications following a stroke in October of 2004 from which he never recovered.